Soil: Average, moist, well drained. 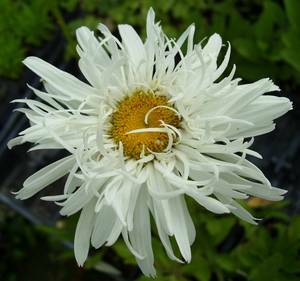 Bloom Time and Color: White flowers in late spring to early fall. Description: The plant reaches 24-28 inches tall, making it a great size for beds, borders, or even containers. A hardy perennial, it is long-lived and very vigorous, blooming in great abundance all summer long. Flowers are ideal for cutting. Attractive to butterflies. 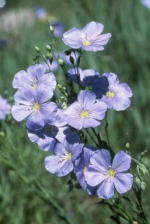 Care: Divide plants in the spring every 2-3 years to maintain vigor. Removing faded flowers regularly will greatly increase the blooming time.